You can now submit your license and registration information to be processed online and picked-up at one of our two locations in Hidalgo County. Please read all policies and conditions before submitting your documents. 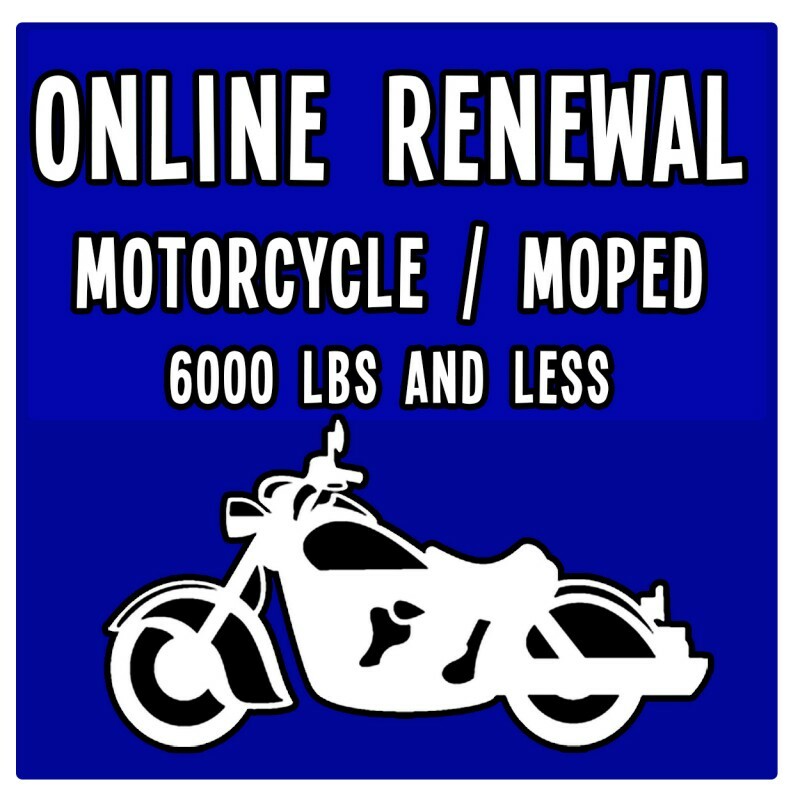 YOUR INSPECTION MUST BE CURRENT PRIOR TO RENEWING YOUR REGISTRATION. 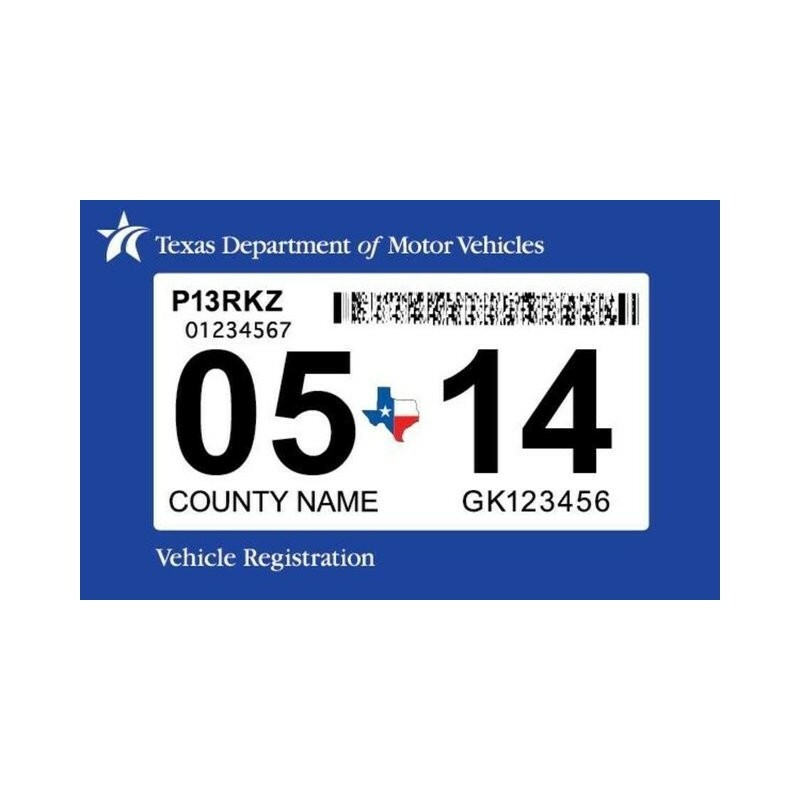 The new Texas One Sticker Law requires that your vehicle be inspected within 90 Days of your license plate expiration. 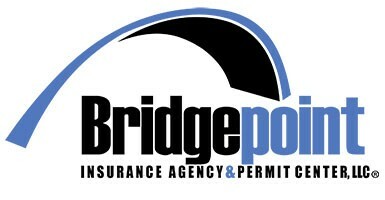 You must first have your vehicle inspected so that your renewal can be processed. Any submissions received before 2 pm CST will be available for pick-up the SAME DAY after 3 pm CST at the selected location. Anything submitted after 2 pm will not be available for pick-up until the next business day. 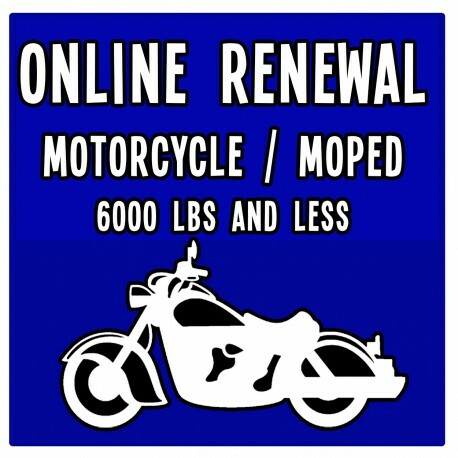 You will receive an e-mail letting you know when your renewal is ready for pick-up. If you are unable to pick-up your registration, you may also elect to have it mailed to you. Please be aware that we cannot release any registration renewals to anyone other than the person registered to the vehicle. If you plan to pick up a registration for a friend, spouse, or family member, please fill out the LETTER OF AUTHORIZATION and bring with you to pick up their completed registration. The letter of authorization is available to download on this page.